The Chicken has Flown the Coop! Check out our newest game, Barnyard Bounce! 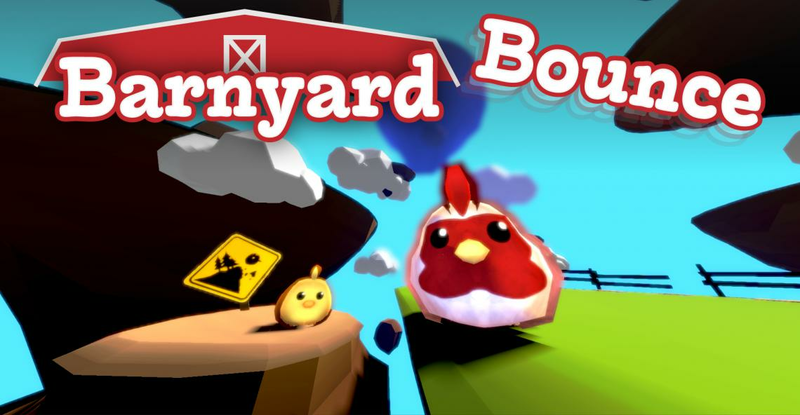 Barnyard Bounce is an interactive vergence game that allows patients to work on vergence facility while enjoying the fun and immersive quality of VR. Will you be my Neuroplasticity? Neuroplasticity, in essence, are neurons turning those first date jitters into long-lasting relationship connections! So won’t you be my neuroplasticity? Or...should we just say …..Valentine? 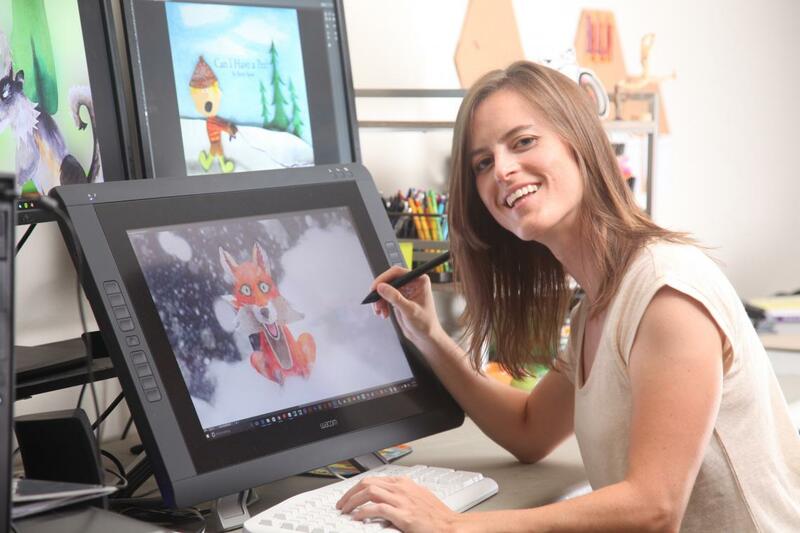 Barnyard Bounce is the first of a series of planned game releases focused on vergence therapy. This is an early release that offers training of Base-In and Base-Out vergence abilities. An updated PDF copy of the Games Manual will be included in our next email notification. 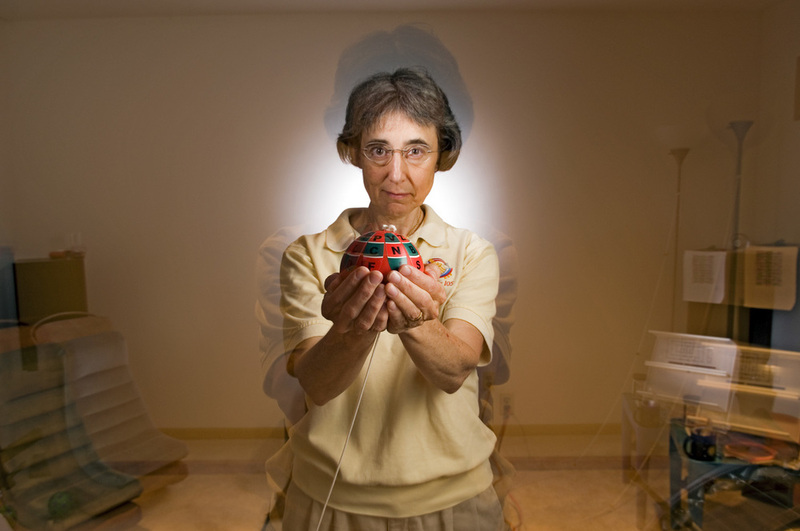 Neuroscientist, Dr. Susan Barry, shares with us some of what she missed without the depth perception provided by stereopsis. I hope that more people try your software because it's amazing. The change is so quick. All of a sudden, it's like bam, I'm seeing in 3D! Minor patch released which fixes a bug and improves the web browsing experience.